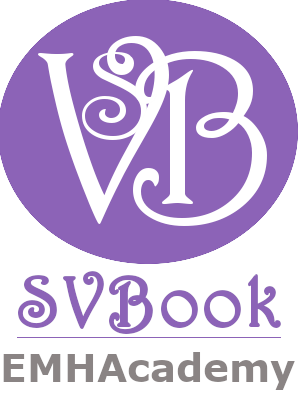 EMHAcademy is part of SVBook. We offers affordable online Data Mining Online Course, Data Mining Course, Text Mining Course, Data Analytics Course, and Programming courses for professional and lifelong learning. 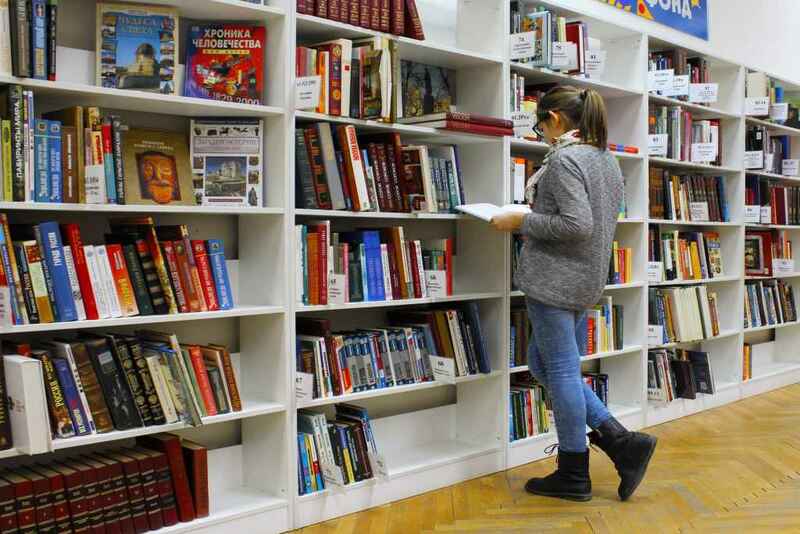 Our courses are taught by well qualified industrial experts, and most of our courses are based on the books we have published at SVBook. Our Academy leverage on the already famous Udemy platform. We developed softwares over the time, and uploaded them at DSTK.Tech.